Use this online brokerage comparison tool to find the best trading platform for you. Unfortunately, no trading accounts offer all of your selected trading options. Try selecting different trading options to see more offers. Wondering how to find the best online brokerage? You've come to the right place. When deciding how to invest your hard-earned dollars, deciding on an asset allocation isn't everything. You'll also have to pick an online brokerage to entrust with your funds. Here are some factors to consider before taking the plunge. An online brokerage is a business that lets you buy and sell stocks (and other assets) on the internet, in the comfort of your pajamas. Not everyone necessarily needs to use an online brokerage. If you're still building up your emergency fund, you're probably better off focusing on building an emergency fund with 6 months’ worth of expenses before you start dabbling in the brokerage world. Or, if you're still not contributing the maximum matched amount to your 401(k), you may want to stash more money in your 401(k) so you're not leaving any employer matching dollars on the table. If you've got a hefty emergency fund and you're on track with saving for retirement in tax-advantaged accounts like 401(k)s and Roth IRAs and you have some extra money, you want to use it on investments. You could always decide to simply buy index funds or other mutual funds. 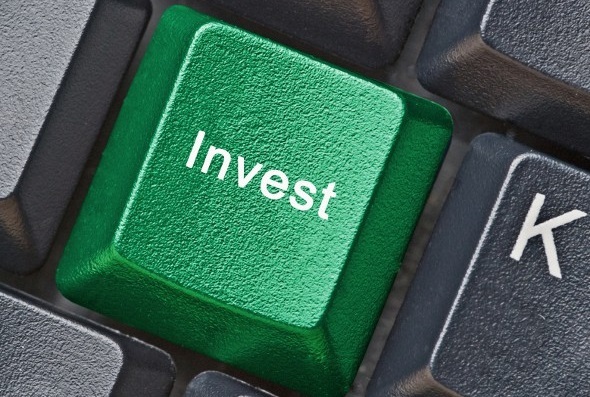 But if you want to get a little more hands-on with your investing, an online brokerage is probably calling your name. 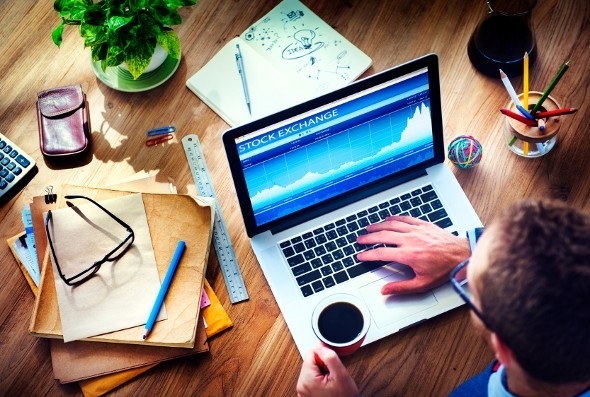 How do you find the best online brokerage? Here's a list of factors to consider. What do you hope to get out of your brokerage? Many full-service brokerages are big-name brands and household names. With a full-service brokerage, you don't just buy and sell stocks. 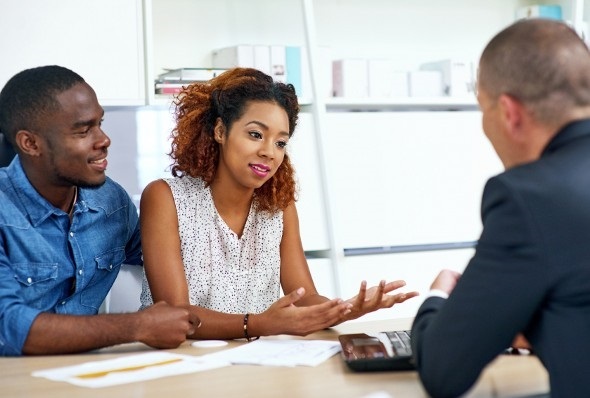 You also have the option of using other brokerage services, like advice on saving for retirement, investing and minimizing your capital gains taxes. Full-service brokerages, as you might expect, charge their customers a higher rate for their services. Even if you don't take advantage of the financial advice, the higher price you pay also goes toward offering a wider range of investment options and expert advice from the brokerage's employees, plus portfolio management. Some even offer checking accounts, educational investing courses, debit cards and loans. Some well-known full-service brokerages include Charles Schwab, Fidelity, Merrill Lynch, Raymond James and Edward Jones. So what do discount brokerages have going for them? As the name indicates, they're designed to be cheaper. They generally charge lower commission fees for trades. Some pay their brokers a salary rather than a commission on trades. However, if you need help researching stocks or getting your financial ducks in a row, a discount brokerage won't be able to provide as much assistance. As a customer of a discount brokerage, you are your own portfolio manager. Some popular discount brokers are E-Trade, TradeKing, Scottrade and TD Ameritrade. If you don't have much money to work with as a beginning investor, you may be limited by the minimum opening deposits required at different online brokerages. Don't just pay attention to the minimum opening balance. Also keep an eye out for any fees you may incur if your balance dips below a minimum level. There's another minimum that some brokerages offer, and that's a minimum above which you won't have to pay fees to execute trades. If you're planning on trading a lot of money, it may be to your advantage to look for a brokerage that will let you trade for free. We've already touched on some of the costs associated with using an online brokerage. Even the best online brokerage charges something for its services. If money is really tight, you may just want to opt for a low-fee index fund. If you have a little more to spend, you'll have to choose between a discount brokerage and a more expensive option that comes with a greater array of services. Choosing between a discount brokerage and a full-service brokerage isn't as simple as going with what's cheaper. Plus, the line between the discount and the full-service brokerage is blurring somewhat as brokerages compete for customer dollars. Many brokerages now offer fee-free trades of their own ETFs, for example. Depending on how you plan to invest, you might not be paying trade fees at all, but it's a good idea to look at the management fees attached to what you're trading. It's important to consider how you will use the brokerage. Are you likely to be making a high volume of trades (FYI, experts advise against this)? In that case, keep an eye on the cost-per-trade. Are you planning to "set it and forget it" with your investing? If so, avoid online brokerages that charge a fee for inactivity. Will you want to keep a cash cushion? If so, what percentage will that money earn? Want to find the best stock trading site for you? Remember that there's more to value than just management fees and trading commissions. These days, we're all used to reading online reviews before we go to restaurants, join gyms or use other services. Choosing the best online brokerage for your needs should be no different. Excellent customer service is always a plus, but it's particularly important when lots of money is at stake, as it will be once your online brokerage account is up and running. You want to make sure you're signing on with a company that will be available when you need them, with helpful and efficient customer service. Play around on the website and read reviews of the brokerage's mobile app, if it has one. Is there a live chat option? Can you get in touch by email or phone? The best online brokers should be easy to contact and deal with. You want your online brokerage to be responsive your needs. Once you've considered the above factors and compared online brokerages, you'll be in a position to find the best online brokerage for you. It's a good idea to review your trading record periodically and to keep an eye on how your returns compare to the costs and fees you're paying to the brokerage you choose. This will help you know you didn't only pick the best online brokerage at first but that you still have the best online brokerage for your (possibly changing) needs. SmartAsset's interactive map highlights the counties with the highest net wealth across the country. Zoom between states and the national map to see the counties with the highest per capita net worth as a percentage of income and as a percentage of debt. Methodology Our study aims to find the places in the United States with the highest net worth. To do this we calculated the ratio of net worth to per capita income for every county. This number can serve as insight into how much people have saved or invested relative to their income level. We also calculated the ratio of net worth to debt per capita for each county. This measure incorporates a view of a county’s debt burden relative to net worth.